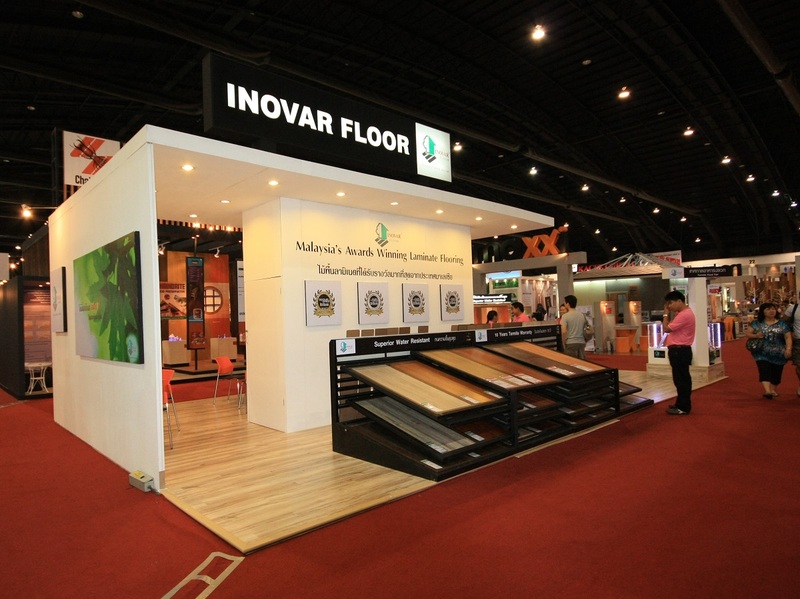 Entrepreneurs or distributors who would like to reserve space at the ACT Forum’19, please kindly contact our Sales representatives Tel: +66 2318 4689 , Email: [email protected] , and we will contact you to confirm your booth space application and booth location. – Performance bond (Damage deposit): THB 1,000 per sq.m. 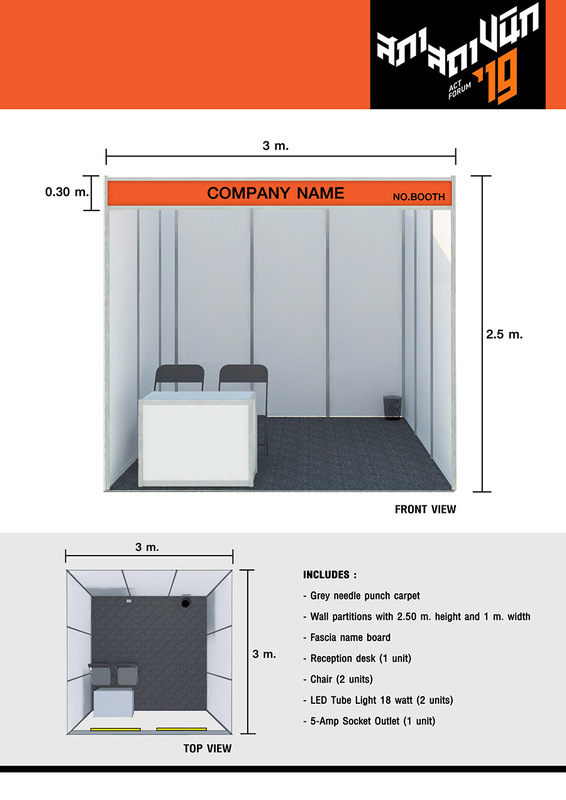 • Wall partitions with size W1.0 x H2.50 m.
*Standard booth design is subject to change without prior notice.